About: The story of Richard Crosbie, the first Irish aeronaut. He was a larger-than-life character with more than a bit of the showman in him. The book describes the ups and downs (pardon the pun) of his career culminating in a theatrical life in America which ended in 1824. 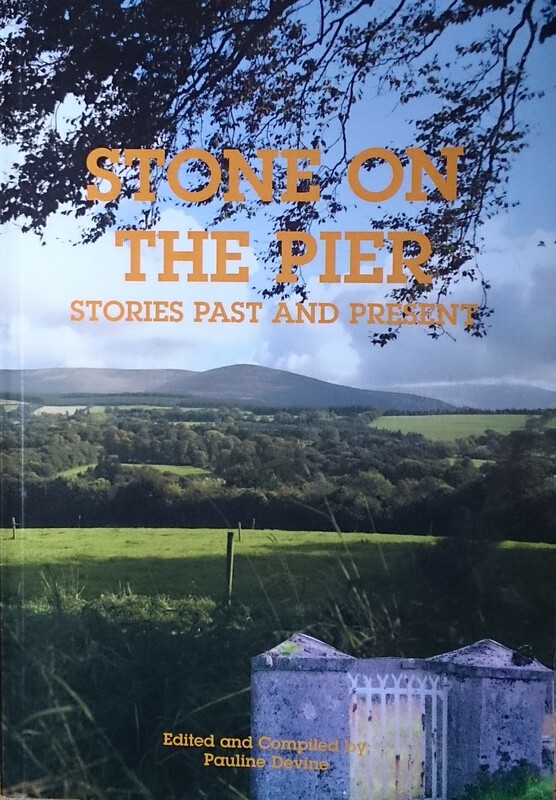 Chapters: Foreword — Childhood and college years — Peg Plunket’s revenge — The first aerial adventurers – Plans and delays — The first manned flight in Ireland — The student hero of Royal Barracks – From Leinster Lawn into the Irish Sea — Soaring over the Shannon: Crosbie’s final flight – The rivals – Richard Crosbie in America — The conquest of the Irish Sea — Envoi — Appendix 1: Crosbie family history — Appendix 2: Timeline — Sources — Acknowledgements — Bibliography –Index. Extra #1: includes several contemporary illustrations and additional photographs. Extra #2: includes Crosbie Family History. Full title: Ninette de Valois and the Vic-Wells Ballet. Creator / Author: Kate Neatby / edited by Edwin Evans. Publisher / Place of Publication: British-Continental Press / London. About: This is book number 11 in the series called ‘The Artists of the Dance’. It tells the story of Ninette de Valois and the creation of the Vic-Wells Ballet from a marriage of the Old Vic and Sadler’s Wells companies. Ninette de Valois, later to become Dame Ninette de Valois and the founder of The Royal Ballet, London was one of the pre-eminent world figures of twentieth-century ballet. 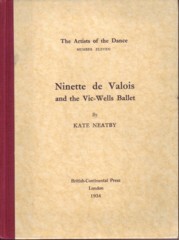 Chapters: Foreword / Lilian Baylis — Introduction — Before the Vic-Wells — Beginnings of the Vic-Wells Ballet — The school of ballet — Miss de Valois as performer — Miss de Valois as producer and choreographer — [Productions] Job — La Création du Monde — The Foolish Virgins — The Scorpions of Ysit — The Haunted Ballroom — Douanes — Other Ballets — Bar Aux Folies-Bergere — Conclusion — Appendix.